Handcrafted in the USA, our Sunday Series drums have been developed with weekend warriors, club players and worship drummers in mind. 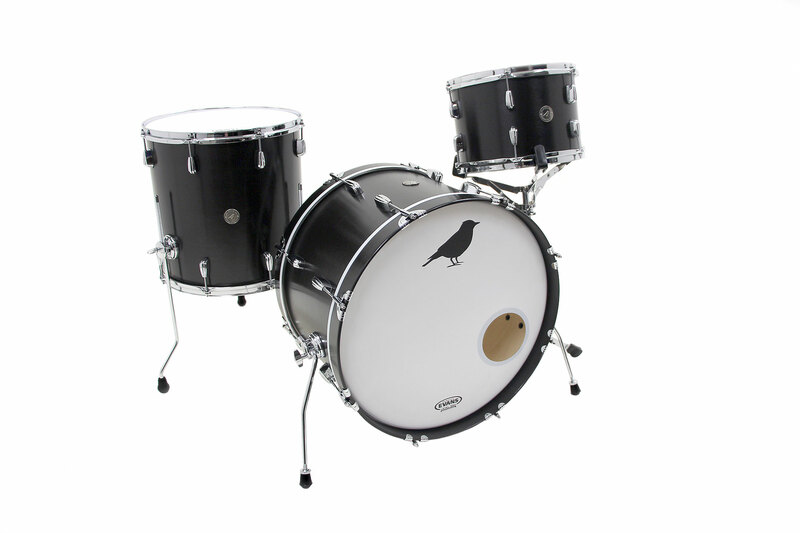 These are quality drums at a player’s price point. Our Sunday Series drum sets feature shells made of North American Maple with full-contact roundover bearing edges, giving these drums a warm, full, classic sound. 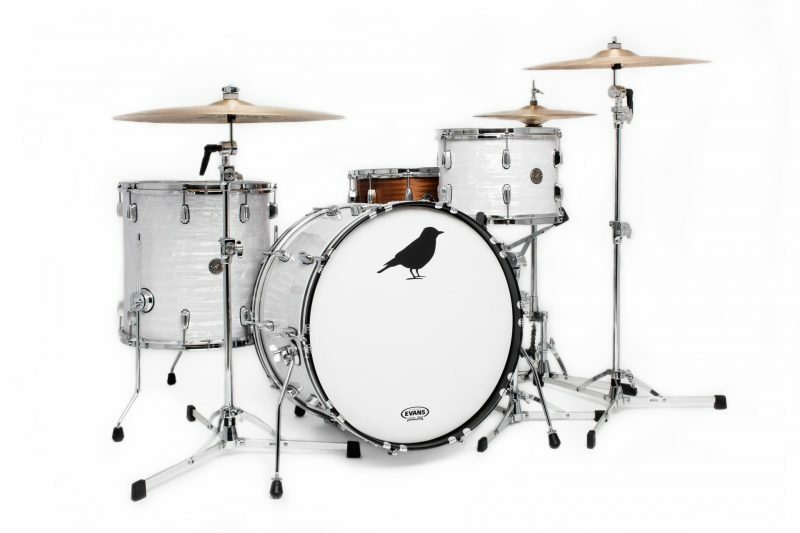 Fitted with quality, heavy duty hardware, these drums are built to withstand the wear and tear of modern day touring. Available in a 9×13/16×16/14×22 configuration, in select stain and wrap finishes.